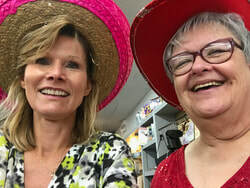 Thank you for considering us for your donations of gently used, good quallity items for resale in our shop. Your donations will enhance our ability to send support to our Partners around the world. How/When to Donate: Visit our store at 2120 Plum Grove Road in Rolling Meadows any time Tuesday through Saturday from 10 am to 5 pm to drop off donations. We are closed on Sundays and Mondays. Decor New/Gently Used Shoes, Boots, etc. Please note: Because our shop is small, we unfortunately cannot accept large appliances, furniture, etc. THANK YOU for considering our shop for your donated items. We are a nonprofit 501(c)(3) organization. You will receive a receipt for all donated items. 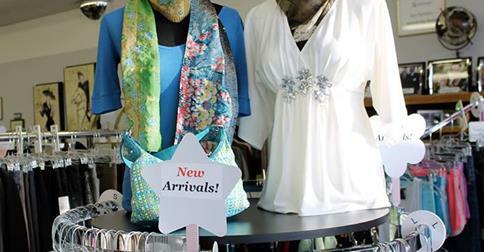 Come into our shop at 2120 Plum Grove Road in Rolling Meadows for great deals on men's, women's and childrens' clothing, accessories, household and home decor items, books and other one-of-a-kind items. We take special care to present our merchandise in clean, ready-to-wear condition and use. Try clothes on in our attractive dressing rooms, with help from our helpful sales staff. 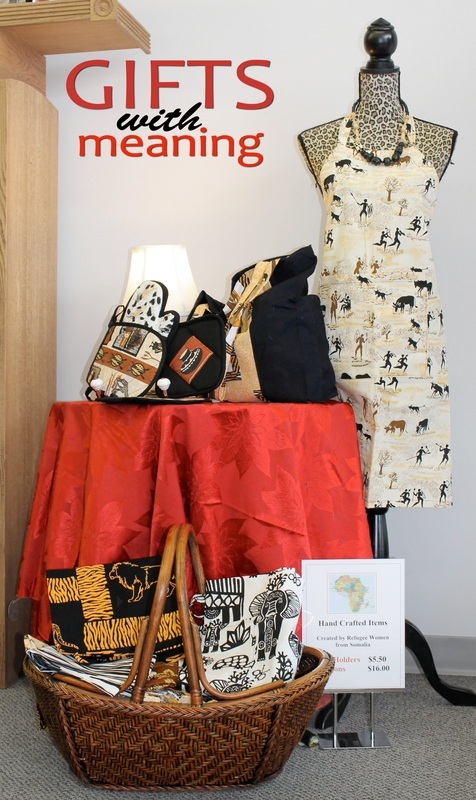 Our shop is supporting refugee women in East Africa through the sale of their beautiful hand-sewn items. call us to find out about other serving opportunities.